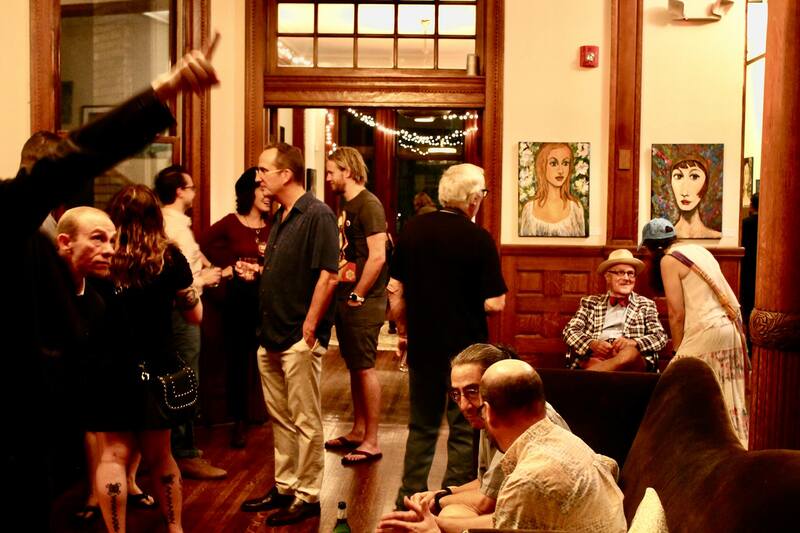 Atlas Fine Art is a contemporary art gallery dedicated to the promotion of Baltimore artists seeking exposure. Our mission is to showcase Baltimore art in Baltimore spaces and connect artists with professionals, art collectors, and other artists to create an ever growing family dedicated to the world of fine art and life-long collectors of work. Atlas Fine Arts, Create a free website or blog at WordPress.com.